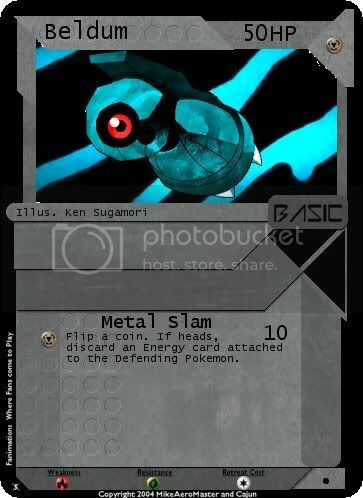 Discussion in 'Create-A-Card' started by ensignmerlin, Jun 25, 2008. 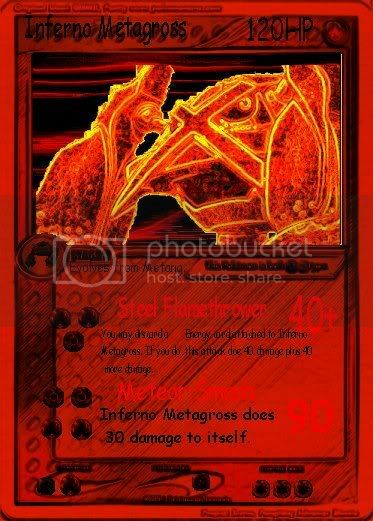 A while back on Pokemon Zeo's boards, before they shut down, I made some 'glass' Pokemon cards depicting some of the most important and widely used cards in the game. 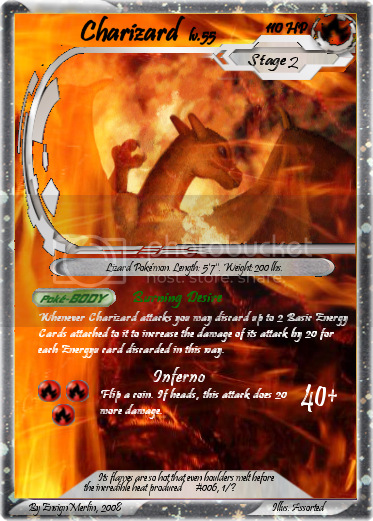 However, they're all lost now so I decided to start making some again. 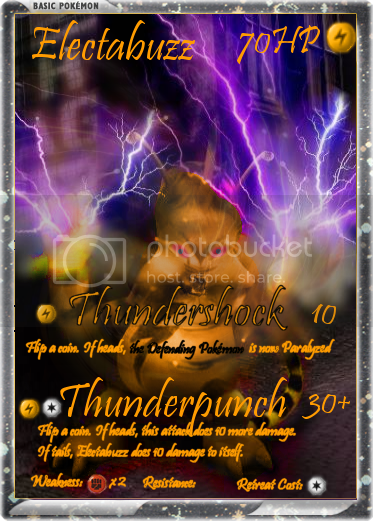 Here's the Electabuzz, redone. 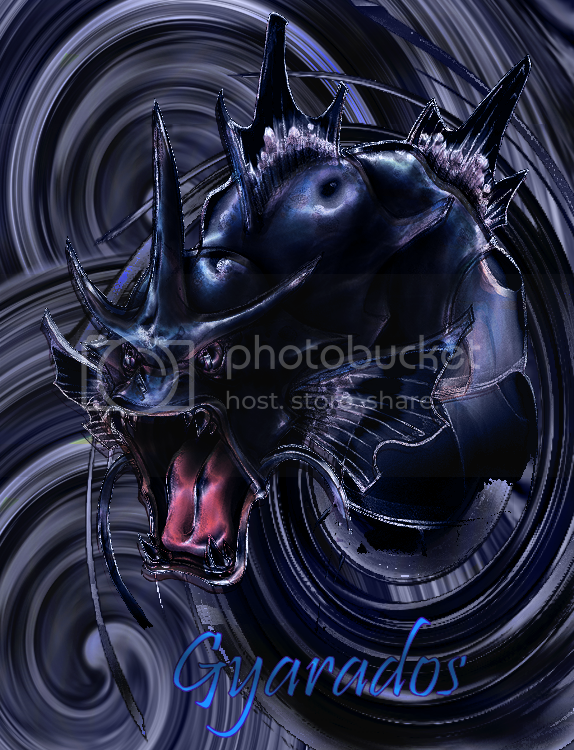 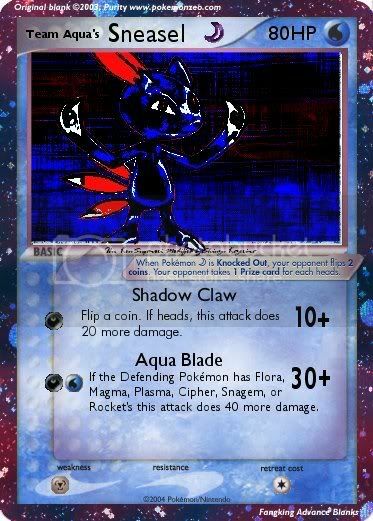 A note, all "glass" cards are just like any others except they feature full card artwork with attacks and effects directly over the image. 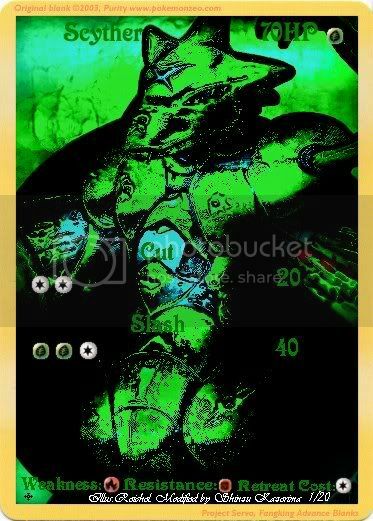 EDIT2: Well, might as well add more cards to the bunch as well sitting around in the bucket. 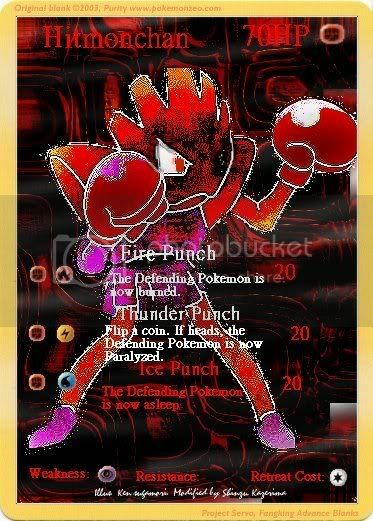 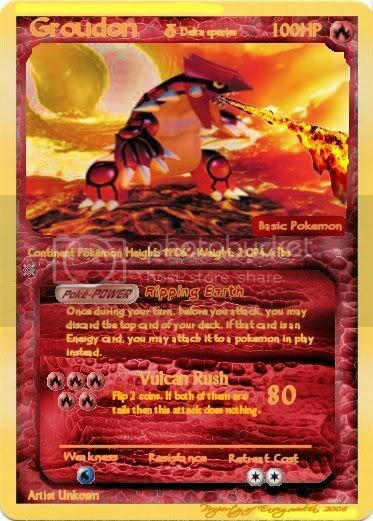 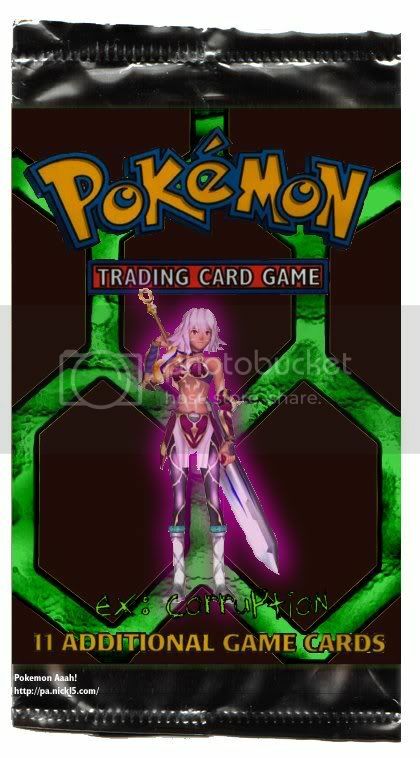 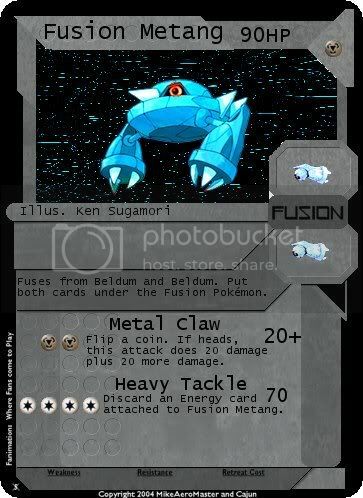 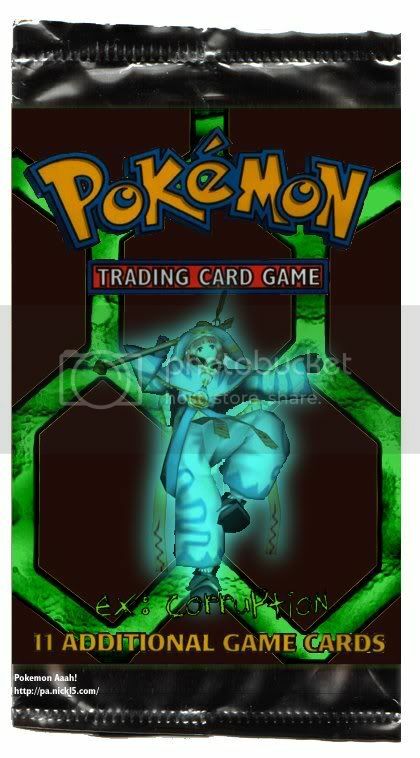 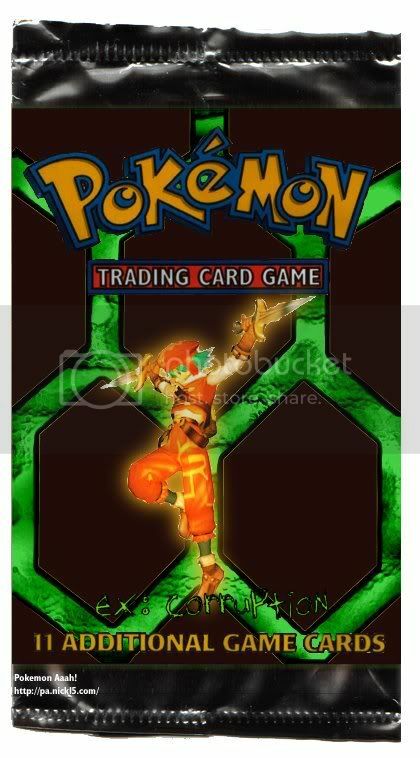 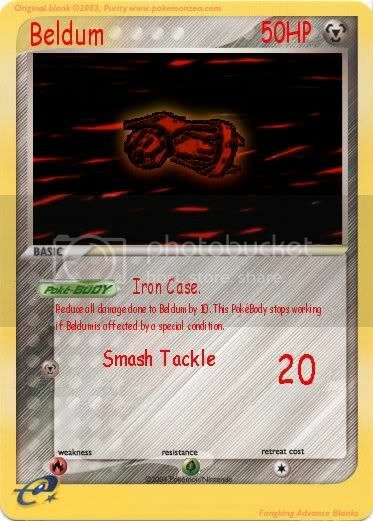 Another card recently made using assorted parts off of Google and the PokéCommunity Forums. 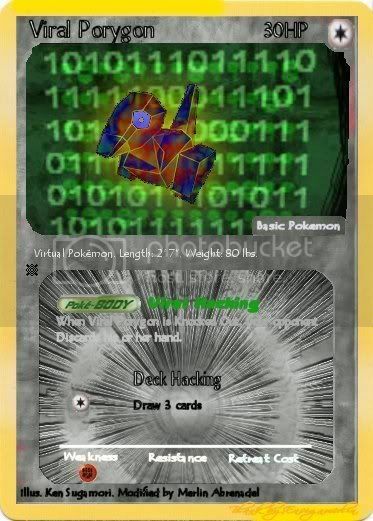 Sorry, but I can barely read some of these cards. 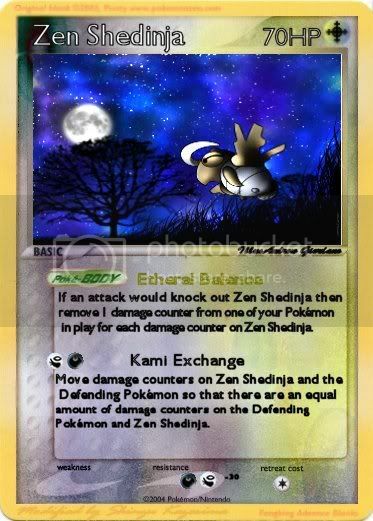 no seriously some of the art work are good but you dont have color comparson like you see on dark cards they make sure you can see the text.